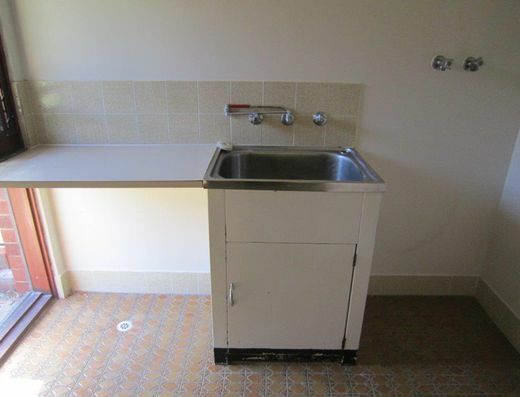 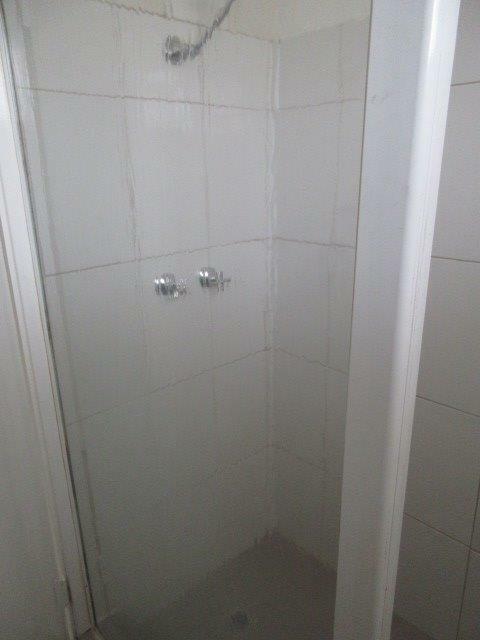 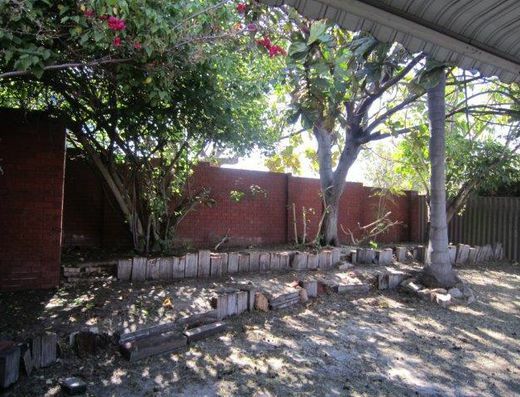 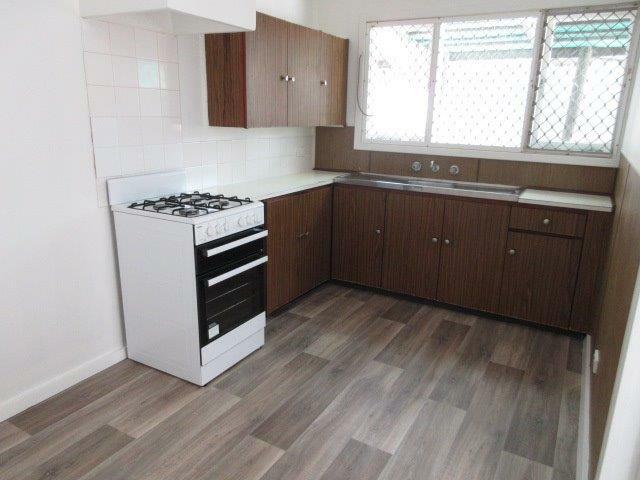 Welcome to this newly renovated 3 bedroom, 1 bathroom unfurnished house. 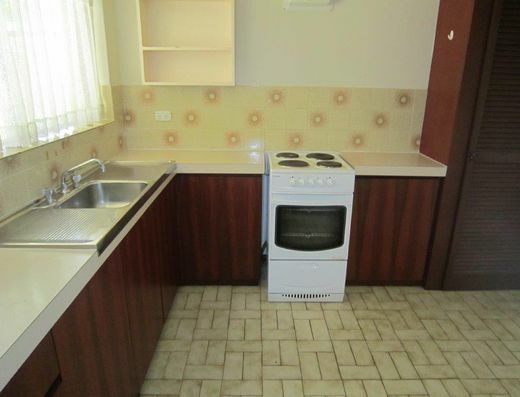 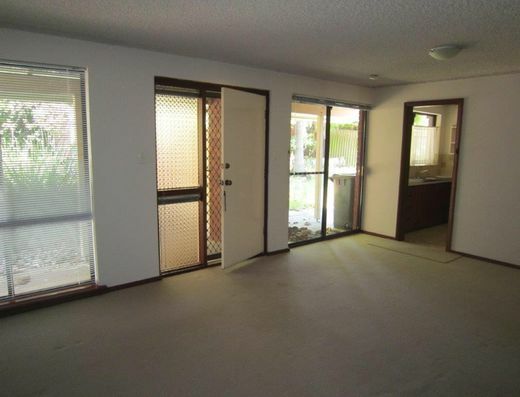 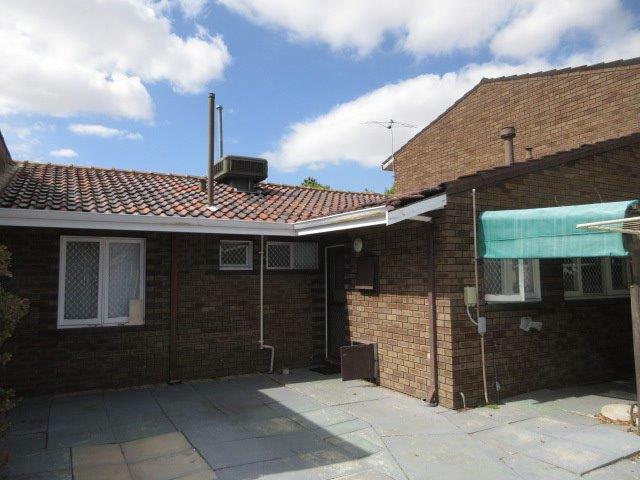 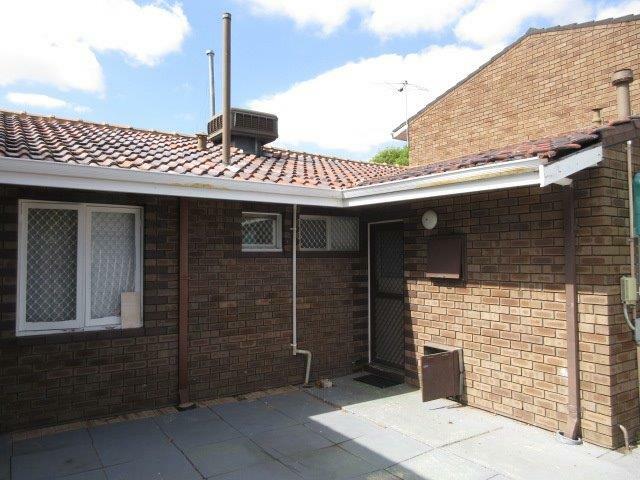 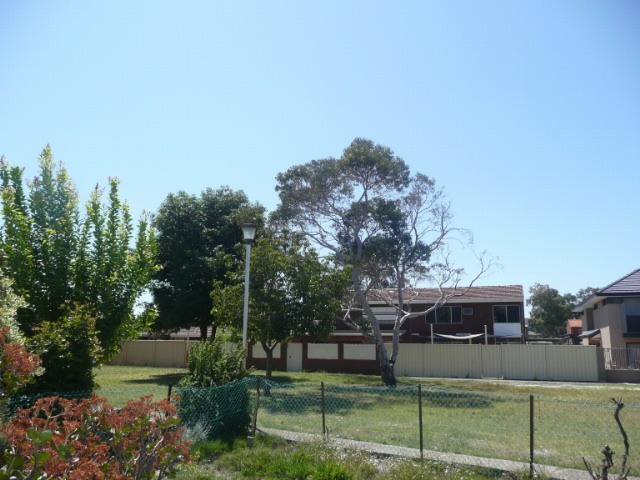 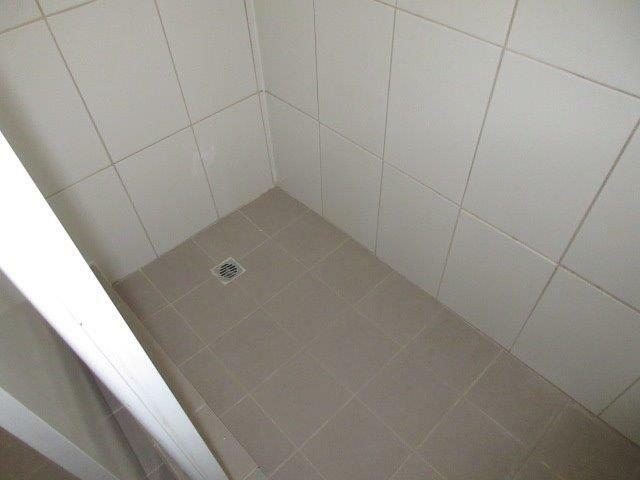 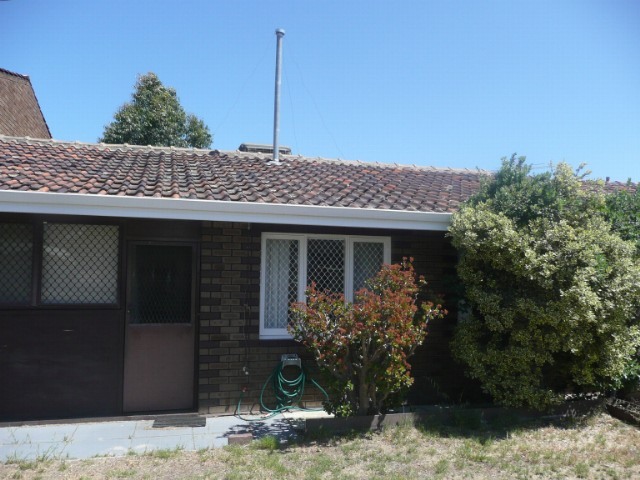 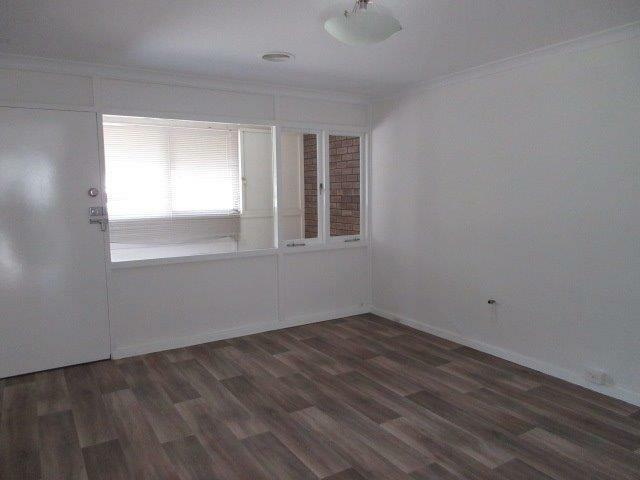 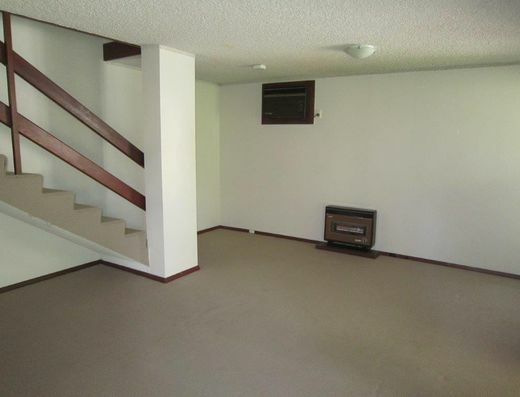 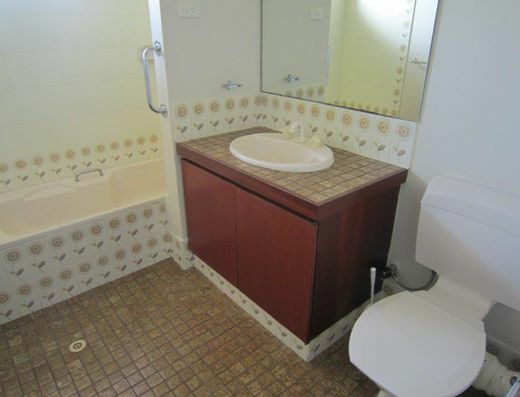 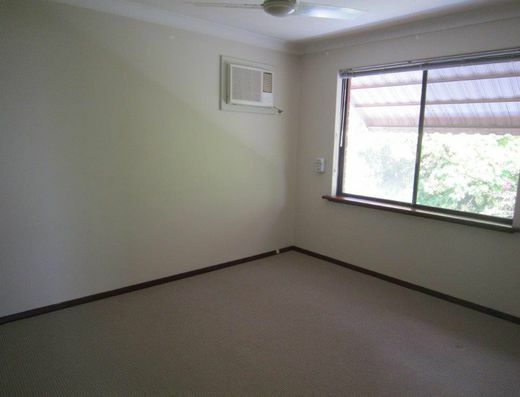 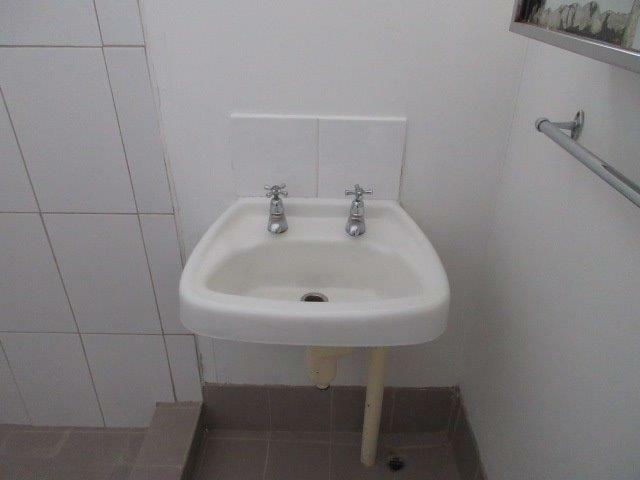 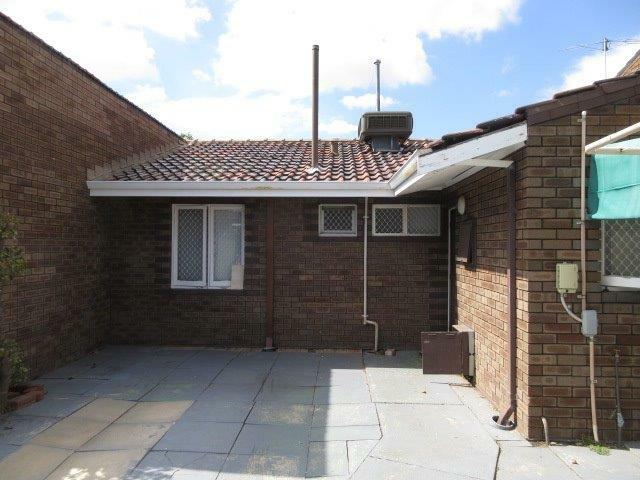 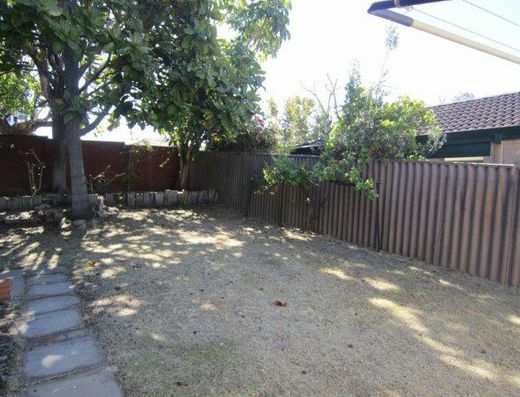 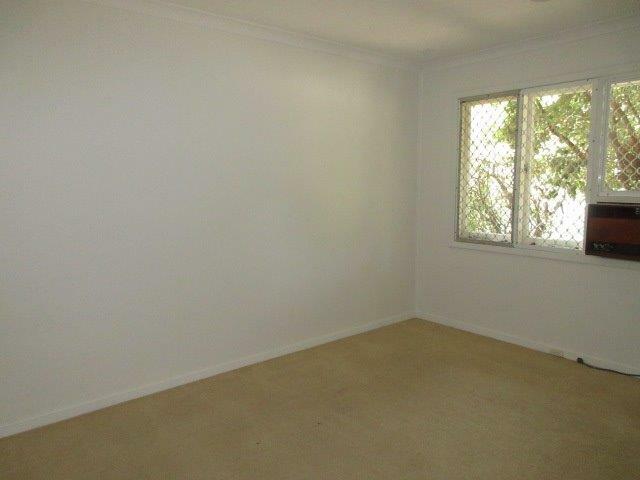 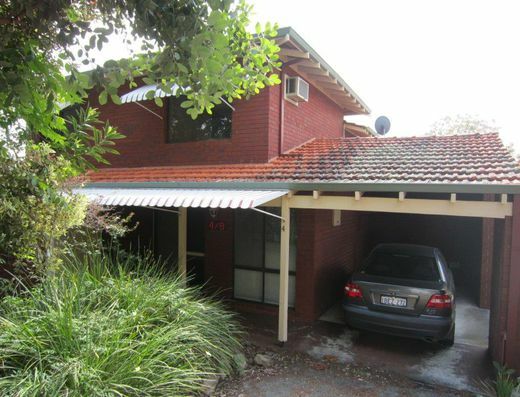 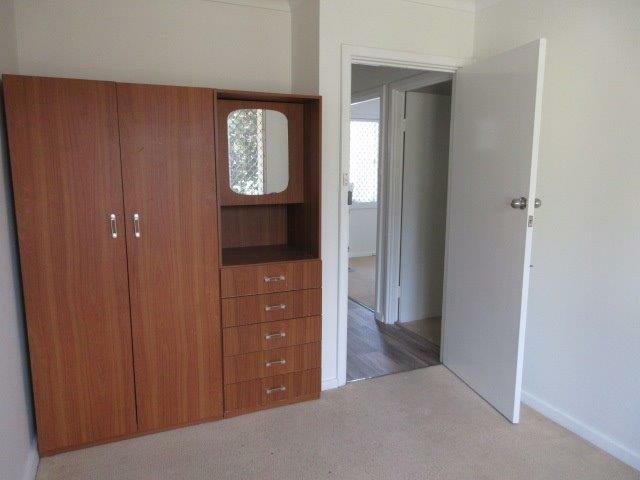 Great location adjoining park, close to shopping centre and public transport, walking distance to Waterford Plaza. 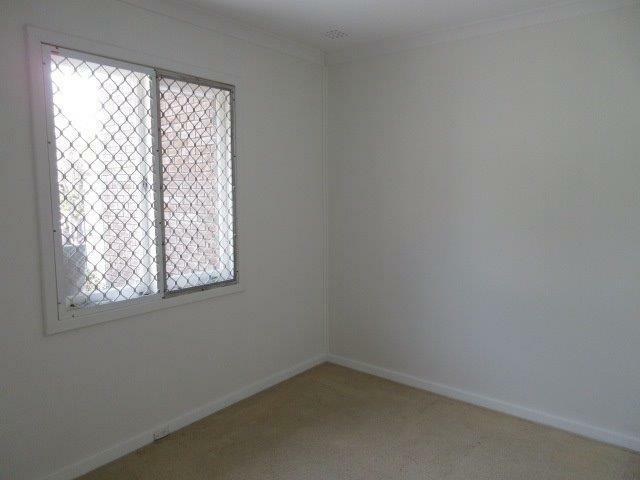 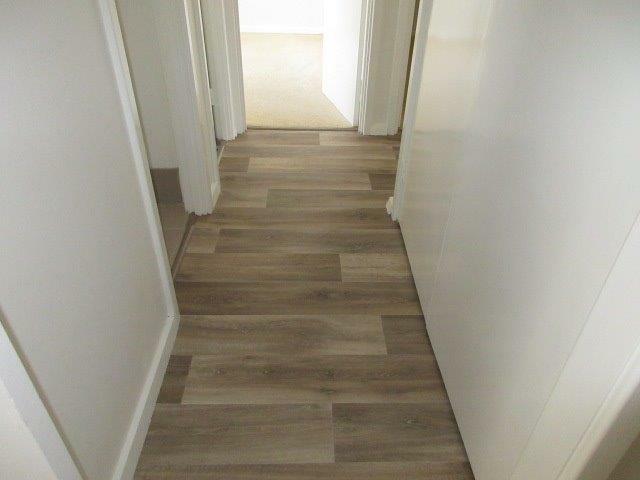 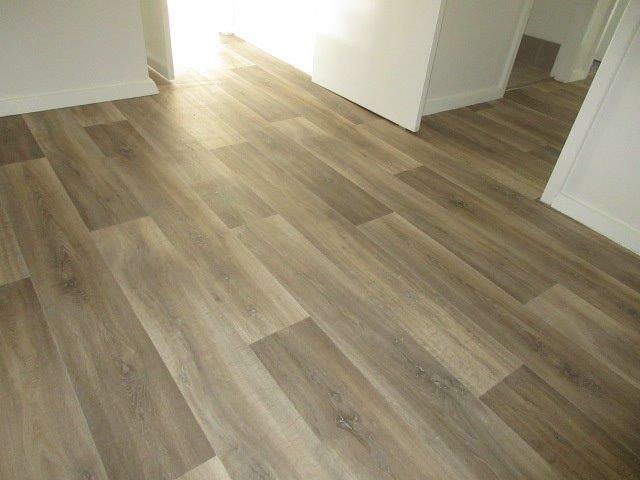 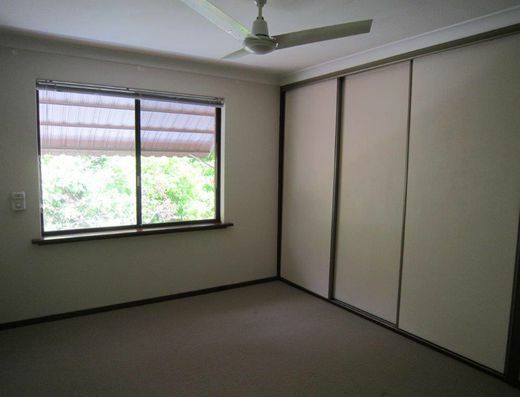 Freshly painted throughout, new blinds installed,new flooring to living areas.